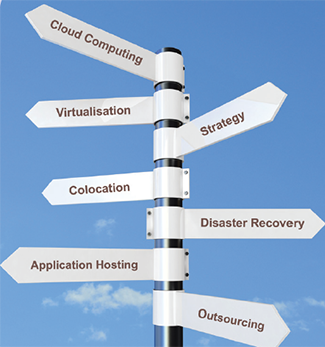 TSS provides professional IT support and services to SME’s with 5-250 users. We perform the role of IT partner providing you with high level IT support with fast response times* coupled with expert IT strategy. Our philosophy is to give you the straight forward facts – no jargon, no hidden sales agenda – just clear, impartial advice that allows you to make sensible decisions on your IT infrastructure. As technology evolves the options available to SME’s become greater. Solutions previously the preserve of large corporates are attainable by SME’s at affordable prices. TSS will guide you through with our continued commitment to optimise your network for performance, security and reliability whilst lowering the total cost of ownership. *Over 50% of support calls receive an immediate response. Average response time is 6 minutes.